I also design and maintain Web sites. Over the years, as my knowledge and experience with the Internet has grown, UFO Visitors has grown. This site has been very well received by the educational community and has received a number of distinctive awards. UFO Visitors has been featured in a number of friends around the world, and has also appeared on Google Blogspot as well as on facebook. 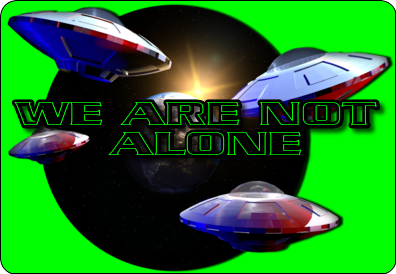 I am committed to maintaining UFO Visitors as a personal, informational Web site dedicated to sharing the splendors of our UFO Visitors and the wonders of the universe with all members of the world Internet community. 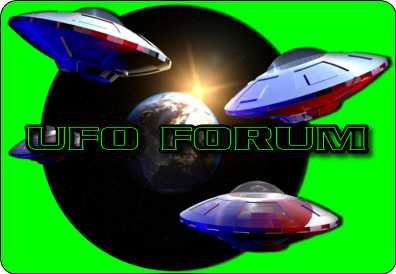 UFO Visitors has a lot of future plans and goals for improving and adding to the site. We are always coming up with new ideas. Unfortunately, the creator of the site mostly works alone on it and time is a limitation that is hard to overcome. All work on UFO Visitors is done in the evenings and weekends. We are bringing new sections of the site online as fast as we can get them created. We would eventually like to turn this site into a true multimedia experience including animation, audio, and video. We receive a lot of requests for information from people who visit the site. We always do our best to answer all of the email. However, all of the information we have available to us is already available on the Web site. We try to do our best to find information that is not on the site. However, we have to research this information ourselves and it sometimes takes more time than we have available. You can usually find the information quicker if you try searching for it on the Internet search services such as Google, and Facebook. Copyright fair-use standards allows the images and information on this site to be used for most personal, educational, and non-commercial uses. Credit should be given to the copyright holders. When no copyright information is available, UFO Visitors may be credited as the source. The design and layout of this site is copyrighted by UFO Visitors. 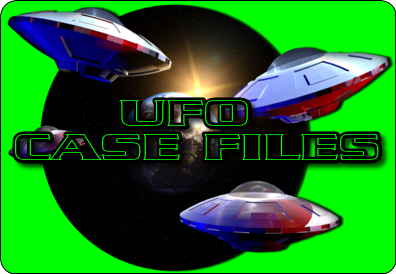 All original images on this site are copyrighted by UFO Visitors as well. Most of the images in the Ufo section were obtained from NASA sources and are in the public domain unless otherwise noted. Most images in the Ufo and Alien section were obtained from clipart collections that we have purchased. 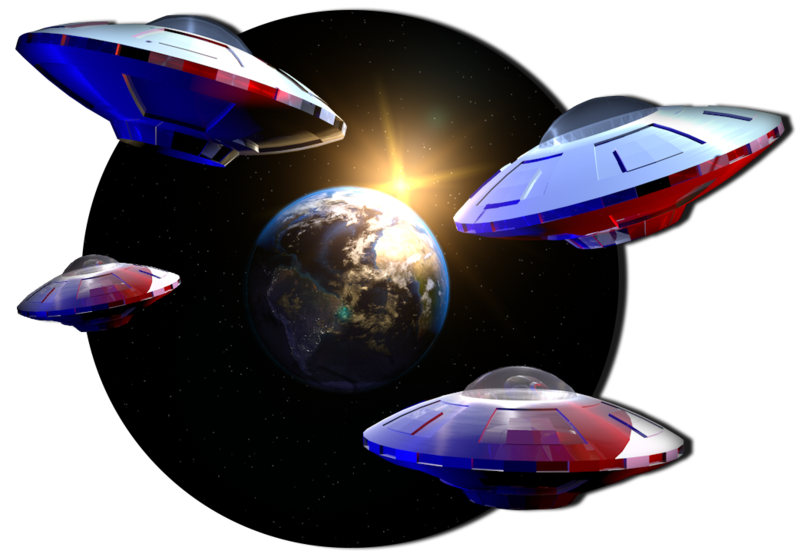 The license for these clipart images belongs solely to UFO Visitors and cannot be used by anyone else. These copyright holder will be clearly marked next to the image. You must contact the copyright holder directly for permission to use the images. Some of the images on this site have been graciously provided by photographers that maintain a copyright. All images with a copyright will indicate the name of the copyright holder and will also contain a link to their Web site. All copyrights belong to the photographers and any use of their images must be cleared with the photographer directly. Their are no no exceptions. Images on this site with no copyright notice may be freely used for personal, educational, and most non-commercial purposes. 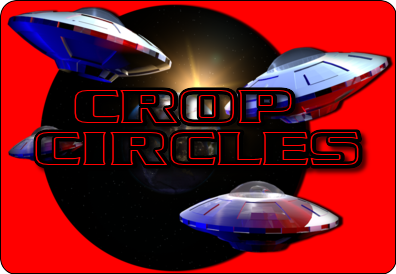 When using these images, credit should be given to UFO Visitors as the source. Information contained within this site may be used for any personal, educational, and most non-commercial purposes as long as UFO Visitors is credited as the source. 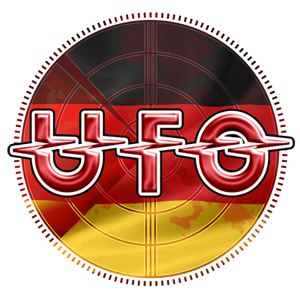 UFO Visitors is a personal, informational Web site created for the sole purpose of sharing the splendors of the and the wonders of the universe and Ufo Sightings to members of the Internet community. The contents of this site are provided for the purpose of informing only and should not be used as or construed as professional scientific advice. This site represents the work of a single individual and is not formally associated with any entity, company, organization, or institution. Any implied associations are purely unintentional. All statements and opinions on this web site are those of the accredited author unless otherwise noted. The publisher of this site is not responsible and has no control over third party sites whether they are advertisers, linked-to sites, or sites found through search results. The publisher does not recommend or endorse any of the products or services advertised on this site. Refer to the terms and conditions of use for each third party site before using them. Copyright information for text and images is provided when available. To the best of our knowledge, no copyrighted material exists on this site without permission or license of the copyright owner. If any copyrighted material is found on this site which should not be here or if any copyright infringement is found, notify us immediately by email at the email address above and we will remedy the situation as soon as possible. This site provides hundreds of hyperlinks to other sites on the Web. While every effort is made to verify that each of these is a quality, family-friendly site, UFO Visitorsis not responsible for the content of these sites. 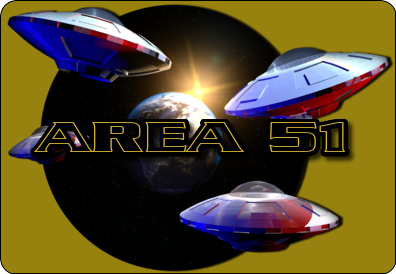 Any problem with a site linked to by UFO Visitors should be directed to the Webmaster of the site in question. UFO Visitors utilizes Java technology to provide an enhanced Internet experience. Java extends the capabilities of a Web site by allowing interactive technologies such as games and animation. You must have a Java compatible Web browser to take advantage of these features. If your browser does not support Java, you can download the latest versions of Microsoft Internet Explorer or Mozilla Firefox free from the Internet. Heute waren schon 33870 visitors (72192 hits) hier!